It looks like someone uploaded a copy of the video mentioned above. Ah, summer in the US has arrived, and you know what that means: Motorola leaks and rumors. 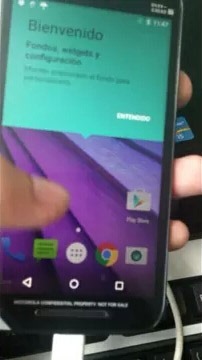 A few hints of the new flagship Moto X have been circulating (none of them reliable enough for a full post here on Android Police), but new evidence of the next mid-range Moto G is worth looking into. 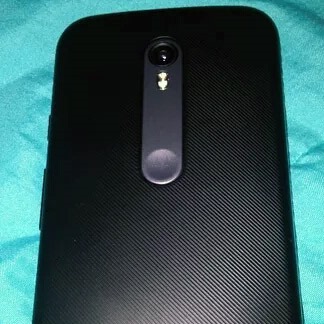 According to a series of photos posted to Google+, Motorola intends to keep the same basic layout for 2015 but revise the textured rear panel with an LG-style vertical strip. It looks purely decorative, with no power or volume controls. The photos are reportedly taken from an unspecified Chinese forum, and show a phone with an "XT1543" model number (the unlocked first and second-gen Moto G were XT1032 and XT1064, respectively) running Android 5.1.1. 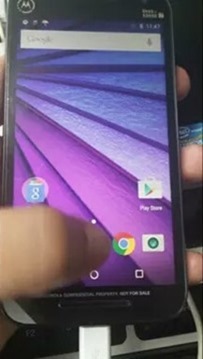 Specs claimed in this leak and a YouTube video that was subsequently removed are largely similar, with a 5-inch screen, 1GB of RAM, 8GB of storage, and a MicroSD card slot all carrying over from last year's model. 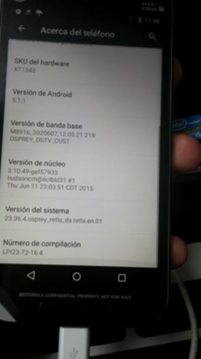 The leak says this is an LTE model, so Motorola may drop the HSPA-only version. 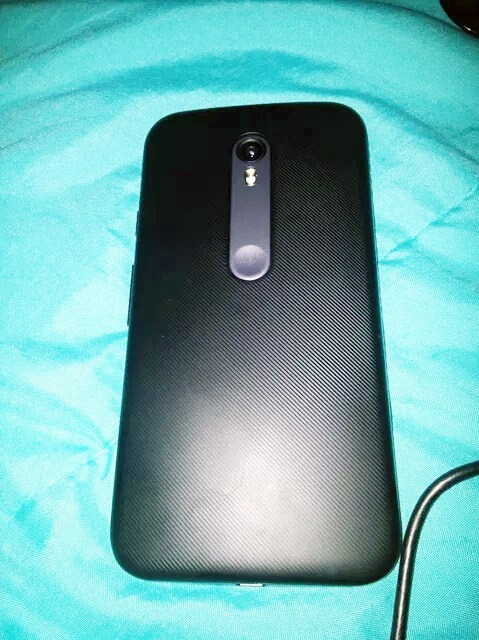 The biggest improvement in the leak is a new 13MP rear camera paired to a 5MP "selfie" cam (the 2014 Moto G had an 8MP/2MP setup) and a new Snapdragon 410 processor replacing the older S400. Even keeping in mind that all of these specs are rumored at the moment, the lack of a RAM bump is disappointing - surely Motorola could keep the same low-res front-facing camera to save a little money and pump up the memory for smoother performance? There's still plenty of time for revisions: if the company keeps to its yearly release cycle, the next Moto G won't hit shelves until well into the third quarter of 2015 or later.